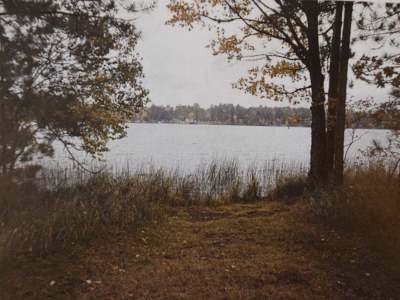 Level frontage is the key to this 0.63 acre lot located on beautiful Lake George. Located minutes from town, this will provide you with easy and fast access to shopping, schools, and the hospital. Enjoy fishing, boating, skiing, and much more with this little slice of heaven. 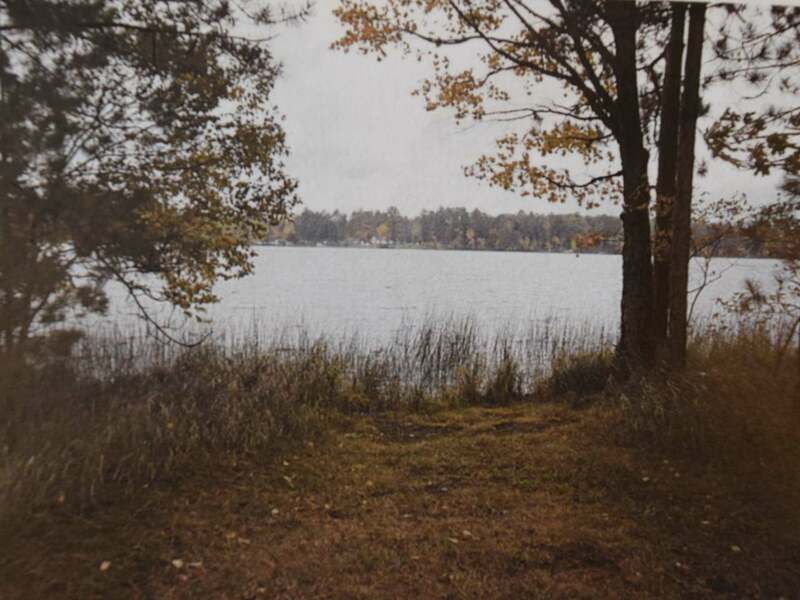 This lot would be the perfect site for your future home or lakeside cottage. Do not let this opportunity pass you by. Call today for a preview.